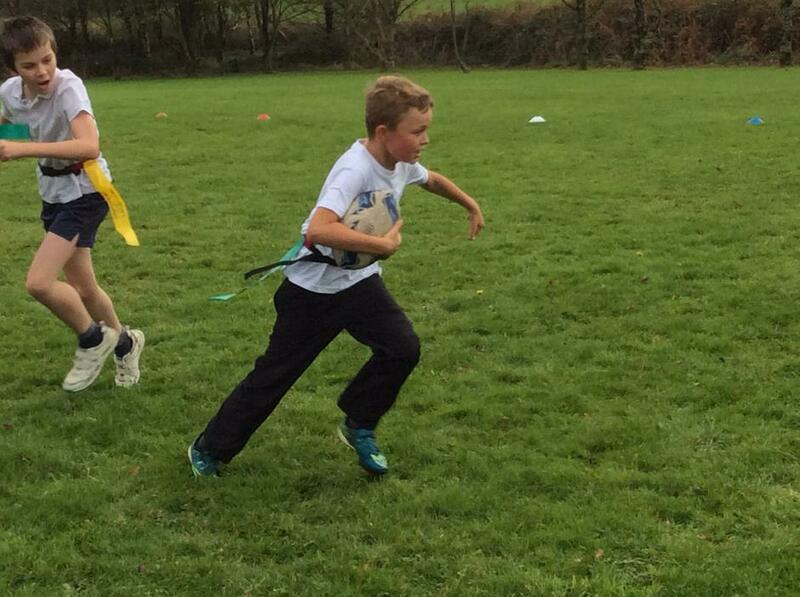 On Tuesday 14th November a KS2 Federation Tag Rugby Festival was held at Bradford. 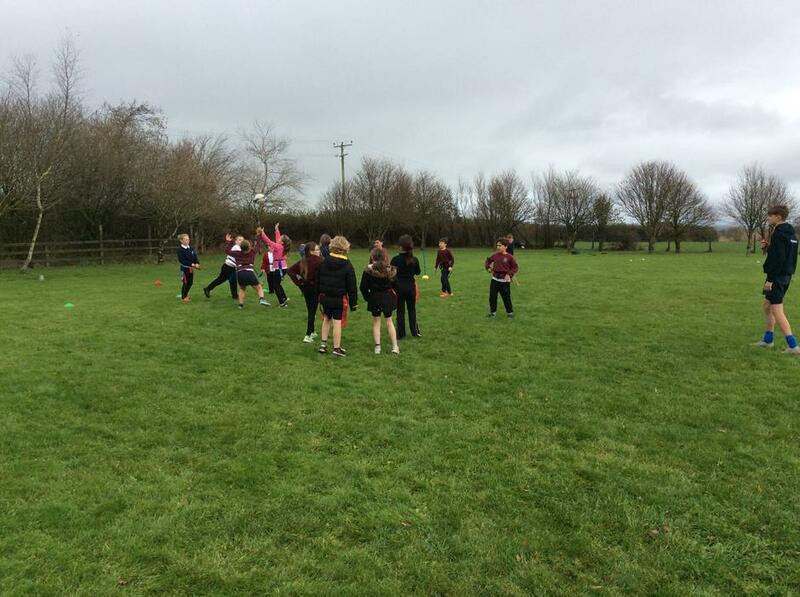 The children were split into Years 3 & 4 and 5 & 6 mixed teams from each school. 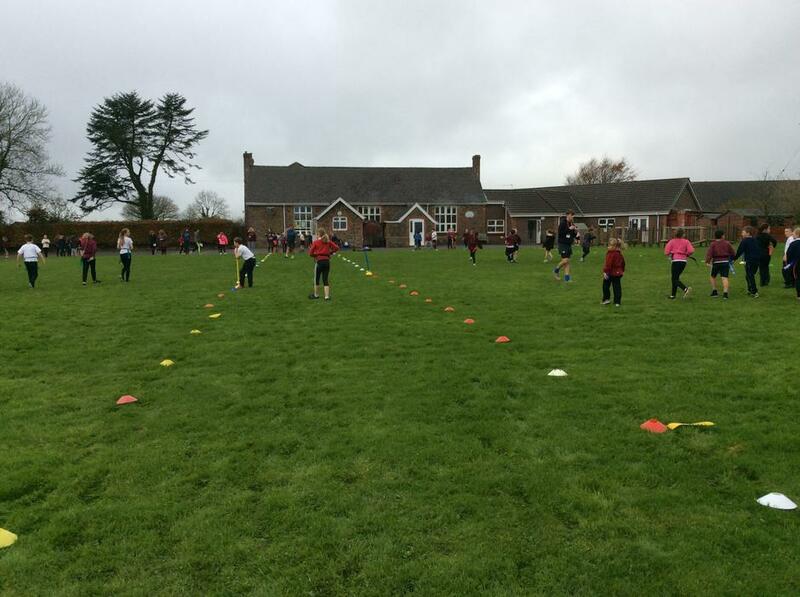 They played 3 games each and really enjoyed themselves putting to great use all the skills they have learnt in their PE lessons this term with Mr Pugh.